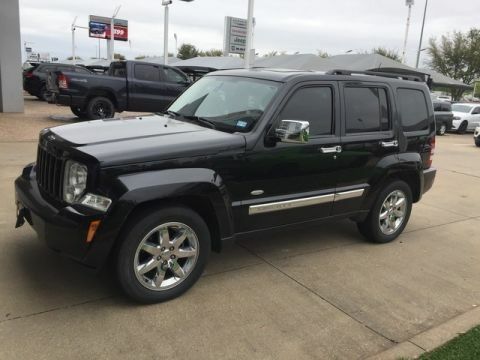 We are excited to offer this 2014 Jeep Patriot. This Jeep includes: BRIGHT WHITE CLEARCOAT UCONNECT VOICE COMMAND W/BLUETOOTH TRANSMISSION: CONTINUOUSLY VARIABLE TRANSAXLE II CVT Transmission A/T ENGINE: 2.0L I4 DOHC 16V DUAL VVT (STD) MANUFACTURER'S STATEMENT OF ORIGIN QUICK ORDER PACKAGE 24G HIGH ALTITUDE ED. 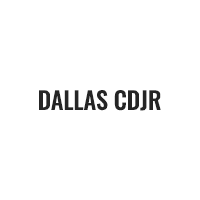 (RETAIL) Keyless Start Remote Engine Start Aluminum Wheels Generic Sun/Moonroof Power Driver Seat Sun/Moonroof 50-STATE EMISSIONS *Note - For third party subscriptions or services, please contact the dealer for more information. * Want more room? Want more style? 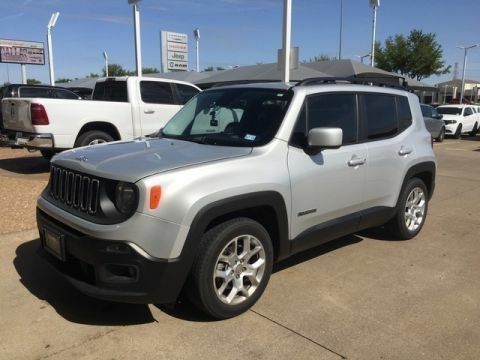 This Jeep Patriot is the vehicle for you. 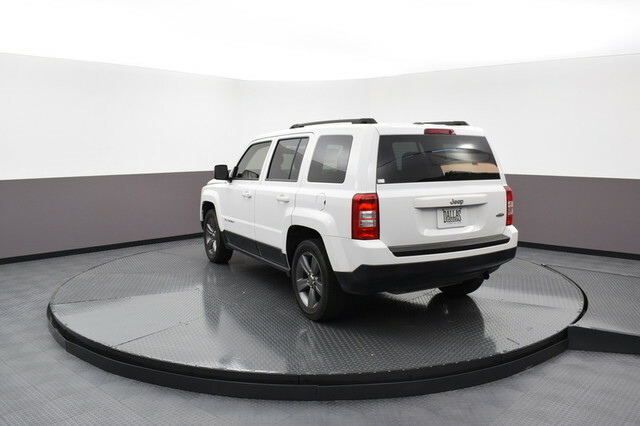 More information about the 2014 Jeep Patriot: The Patriot is an unexpectedly capable city car, combining a boxy, rugged-looking traditional Jeep appearance with car-like handling, good outward visibility, an economical powertrain, an interior that's comfortable for four adults and a city-friendly small-car size. The drivetrain and ground clearance, combined with an available Freedom-Drive II off-road package, makes for respectable off-road capability as well. Although the base model is basic, it's quite a bargain for a vehicle that includes all the essential safety equipment; and for those willing to option-up, there are more high-tech options than is typical for a basic sport-utility. Plus the Patriot achieves some of the best fuel economy numbers in its class. 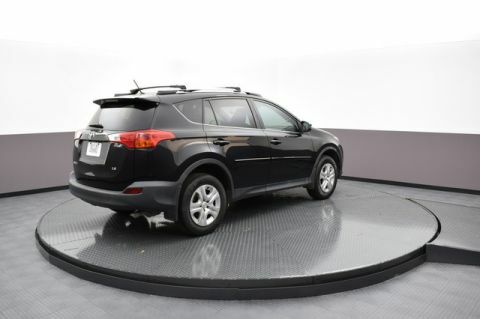 This model sets itself apart with off-road ability plus fuel economy, Interior and cargo space, maneuverability and parking ease, tech options, and safety features We look forward to seeing you soon! Please call us for more information.